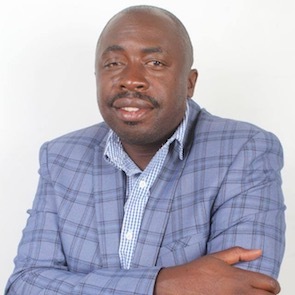 Gregory Chifire is the director of the Southern Africa Network Against Corruption (SANAC). 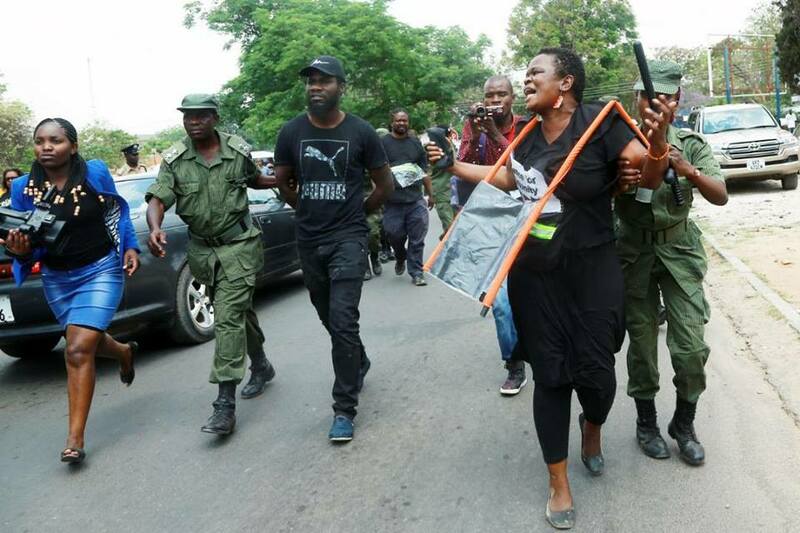 He has faced repeated harassment from authorities and cadres of the Patriotic Front (PF) ruling party because of his human rights work and his efforts to expose corruption at the highest levels. HRDs facing most harassment are those engaged in governance-related advocacy, as well as journalists who venture into investigative journalism.